Sheila grew up on the east coast of America and most of her childhood weekends were spent in the mountains of New Hampshire in a small village called Snowville. These weekends away always involved connecting with the natural world. As she explains, "My life has been strongly influenced by my love of nature and the outdoors." As an adult, Sheila worked for many years as a landscape designer. After arriving in New Zealand, she continued working by day in a landscaping business called "Rosa Rugosa" and by night she would commit her passion of the land to canvas. 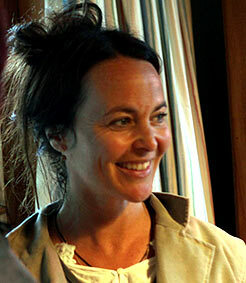 In 2005 she was awarded the prestigious opening award at the Invercargill Licensing Trust Award Exhibition. Her work has also been featured in Denis Robinson's 2010 book "New Zealand Gallery." 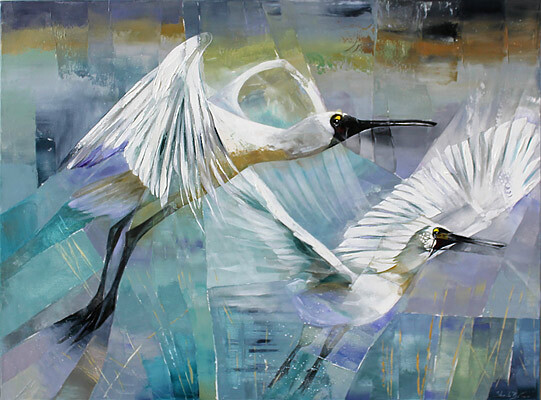 Sheila has always lived by the beach and her art is strongly influenced by her love of the coastal environment and its abundant bird-life. As she considers, "The seagull is a beautiful bird; just look at the colours. For me the seagull represents freedom, summer, peace." 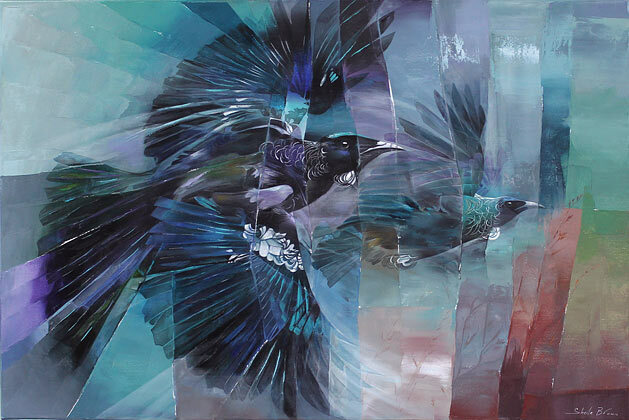 Sheila works full-time as an artist creating works in oils, acrylics, water colours and mixed media.